You hate travelling? They are too long, boring and exhausting? The worst part is, despite all the discomfort and hatred you have to travel as it is the part of your job and your social life. 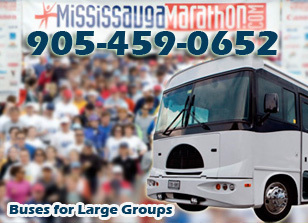 This time, have a new experience via Mississauga Limo Rentals. We, the Mississauga Limo Rentals, will offer you a complete package which will diminish your previous travel experience from your mind until you start loving journeying. Our limo rentals in Mississauga know how to take extra care of our clients and how to make their travels squeezed and exciting. Huh… how will you get bored and tired when a sparkling clean limo come running to your door steps just on time and a uniformed driver rings your door bell? You enter the Mississauga Limo, and its technologically rich features take your breath away. You have everything at hand to spend your journey the way you want. Whether you want to be comfortable on your leather seats and use back seats amenities, listen to your favourite music, watch movies on our LCD TV screen, use internet for your corporate matters, spend time online with your dear ones, eat or drink something, prefer to get some sleep before reaching your real destination, or spend your time talking to our courteous and well-informed chauffeur, all is your choice. Our limo rentals in Mississauga provide you with all the technological advancement so that you can enjoy each and every moment of your travel time. Thus, you will not realize that you are on long tours; rather you will feel all the long journey hours are gone in seconds. 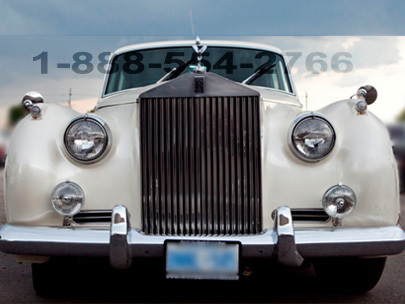 Inside the Limo rentals, a whole fascinating world is waiting for you and you are the king/queen to rule it freely. And, similarly, taking care of the outside world’s matters is our business to deal with, not yours. 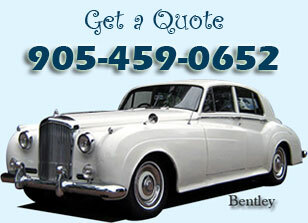 See, how brilliantly Mississauga Limo Rentals do their job!